What's better than shiny scales between transparant scales in goldfish. 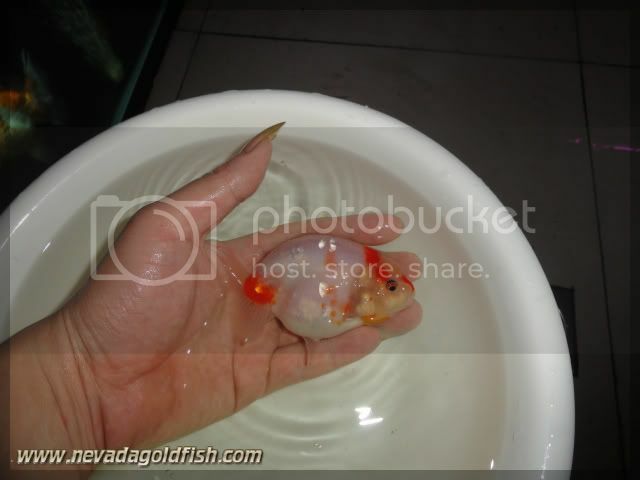 You can find this phenomone only in goldfish, not in other ornamental fish. And yes, RAN023 shows you this incredible scales. Enjoy her beauty!